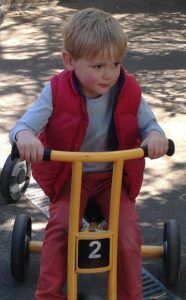 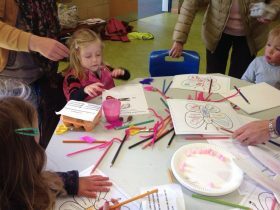 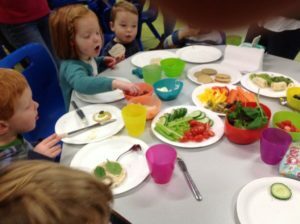 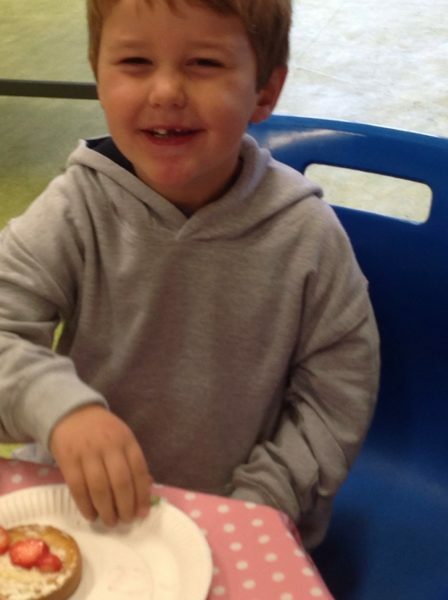 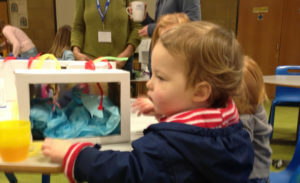 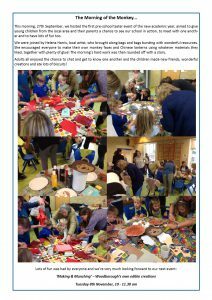 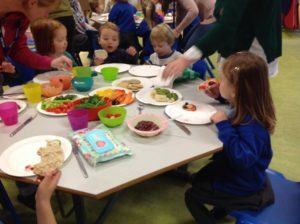 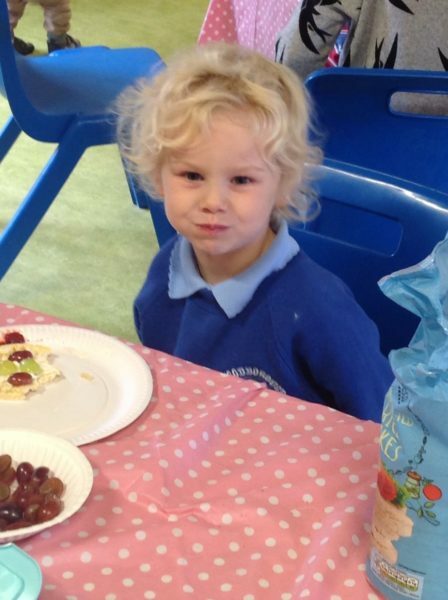 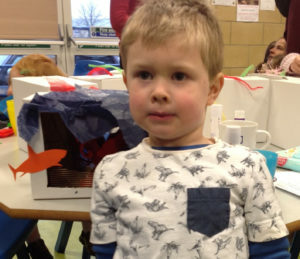 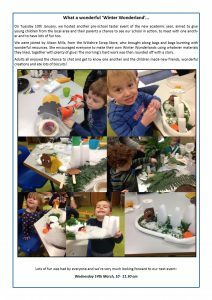 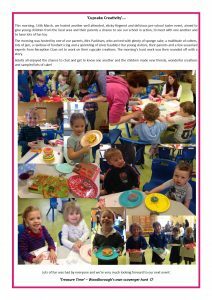 Our popular ‘Pre-School Taster and Transition Sessions’ are now in their fourth successful year. 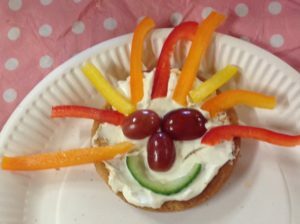 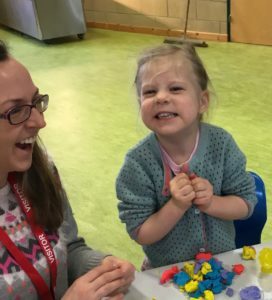 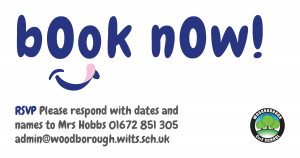 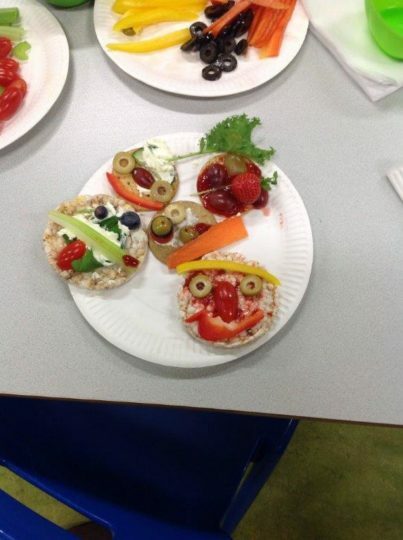 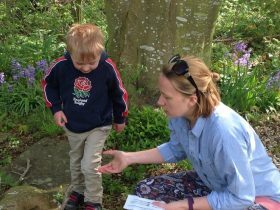 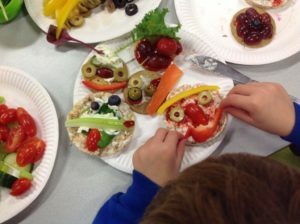 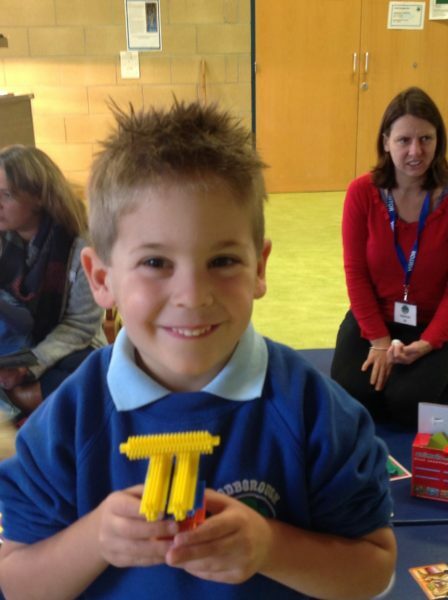 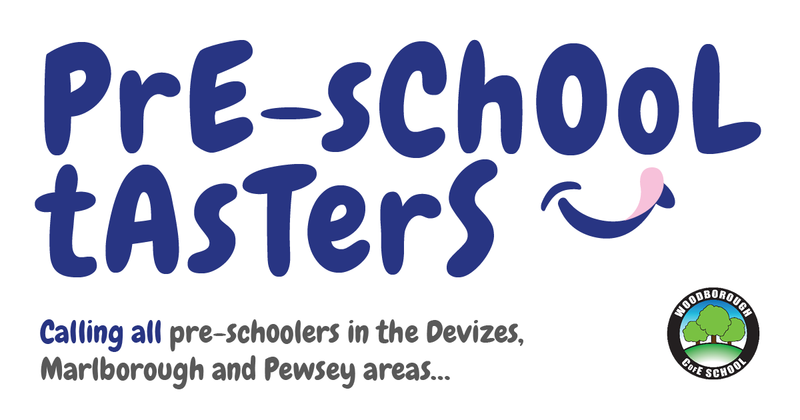 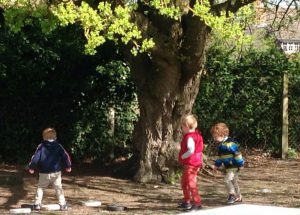 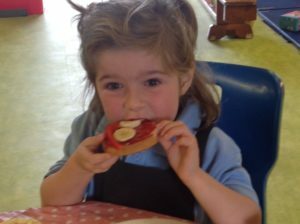 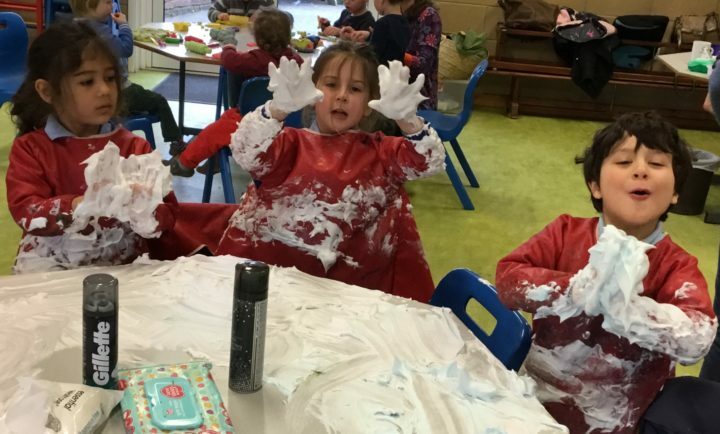 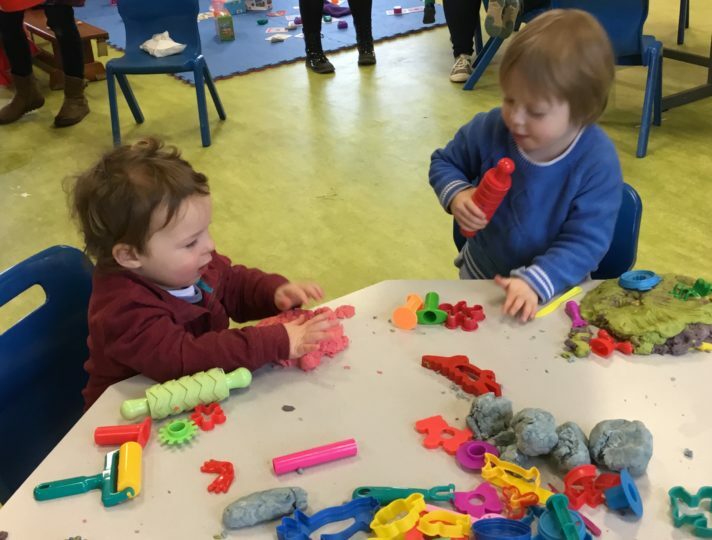 Aimed at pre-school children (and their parents) in the Devizes, Marlborough and Pewsey areas, our workshop mornings offer the chance to come along and see our school in action, meet new friends and chat to staff. 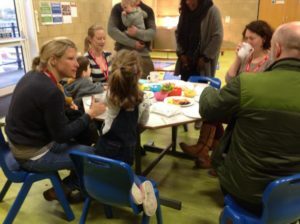 There is always a warm welcome, fun to be had and plenty of coffee and cake! 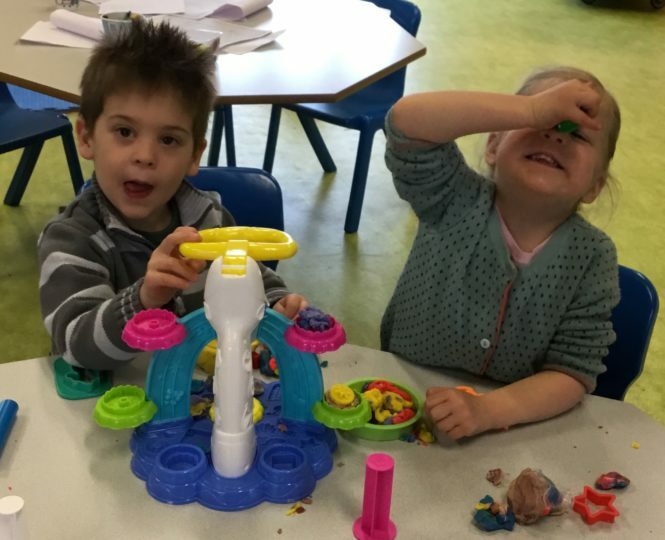 colouring pictures and playing with new friends. 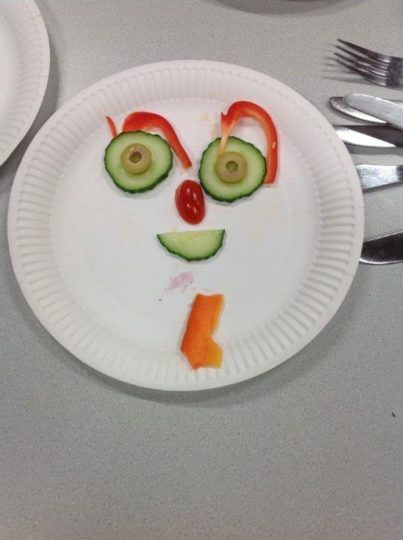 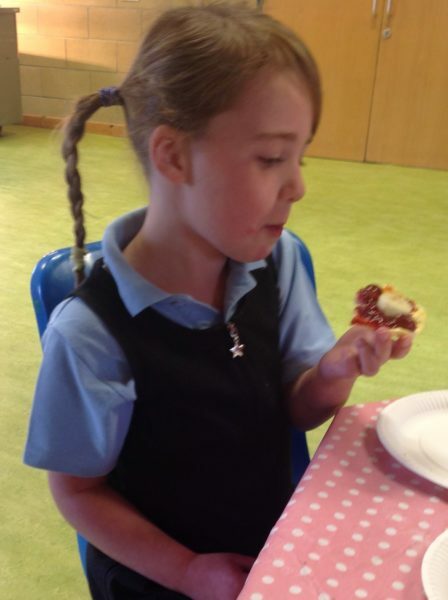 Thank you to everyone who joined us this week to make friends, fun and fabulous food! 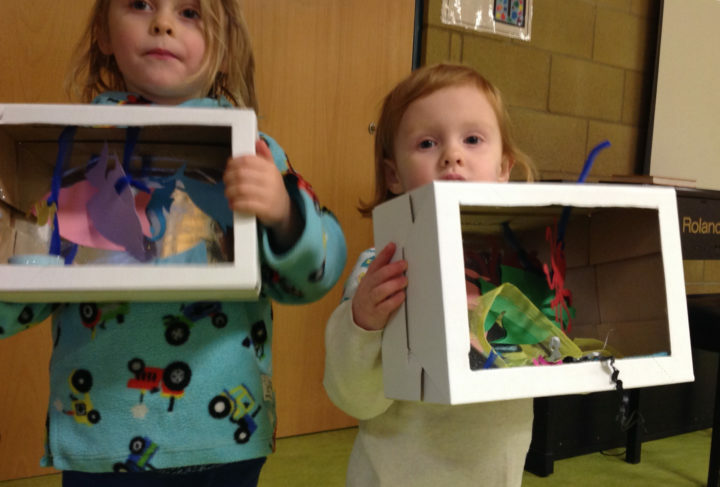 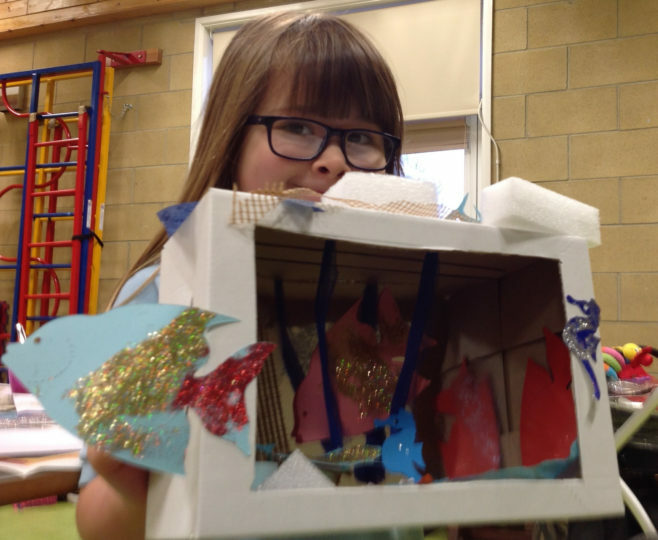 We welcomed the New Year with lots of creativity… take a look at our beautiful aquariums! 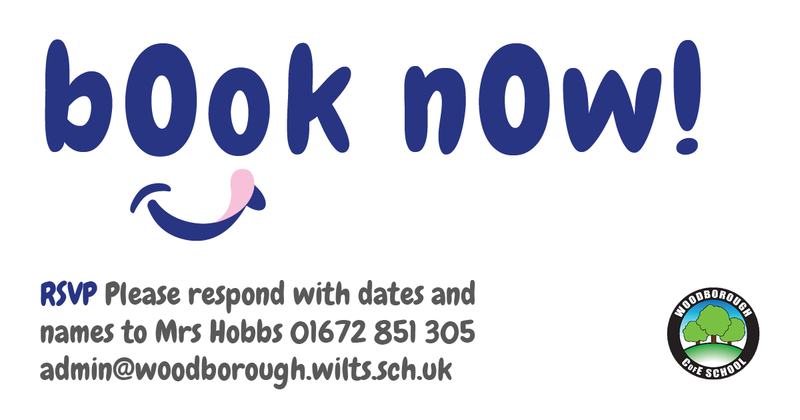 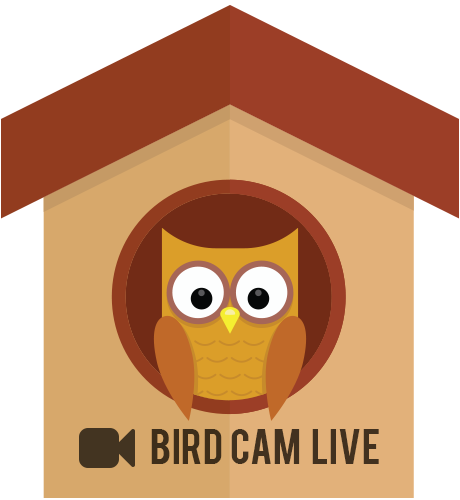 © 2019 Copyright Woodborough Primary School.